Nothing says wintertime like a peppermint beverage, especially when chocolate’s involved. We’re blending up both flavors with the return of our Merry Mint Chocolate Shake. 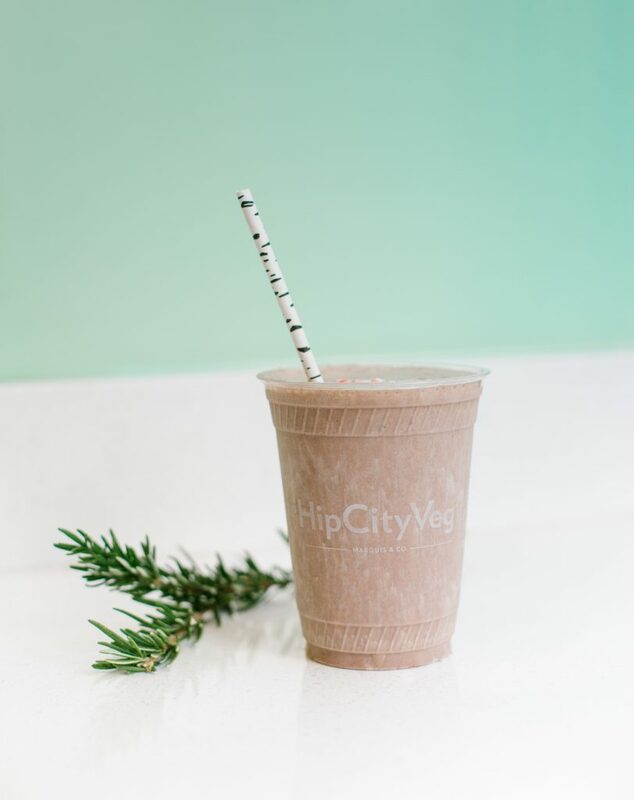 Crafted with organic soy ice cream, organic soy milk, cocoa powder, and peppermint, one sip will have you feeling jollier than Santa Claus himself. Take off the mittens and wrap your hands around our Vegan Hot Chocolate. Each cup is filled with rich Dutch chocolate, coconut milk, sugar, vanilla, cinnamon, and a heap of love  . 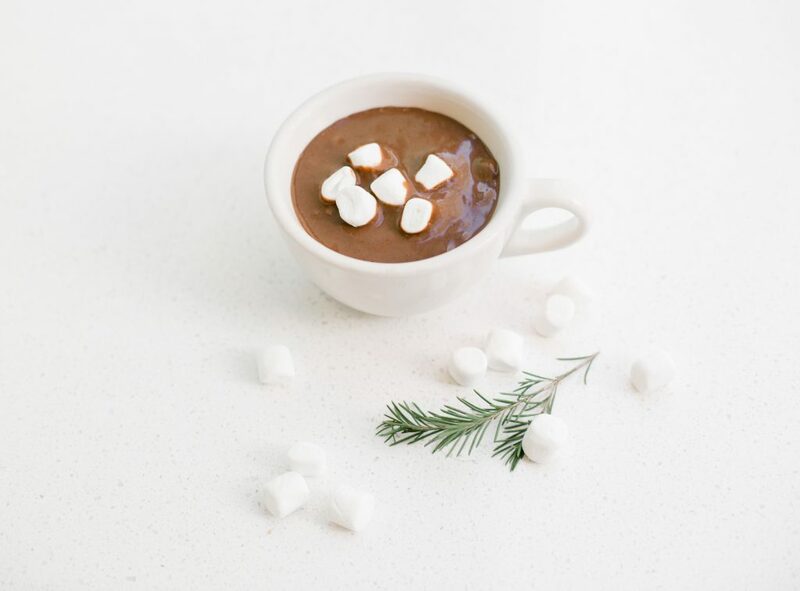 Top it off with some mini marshmallows and you’ll feel like you’re bundled up in a toasty blanket. 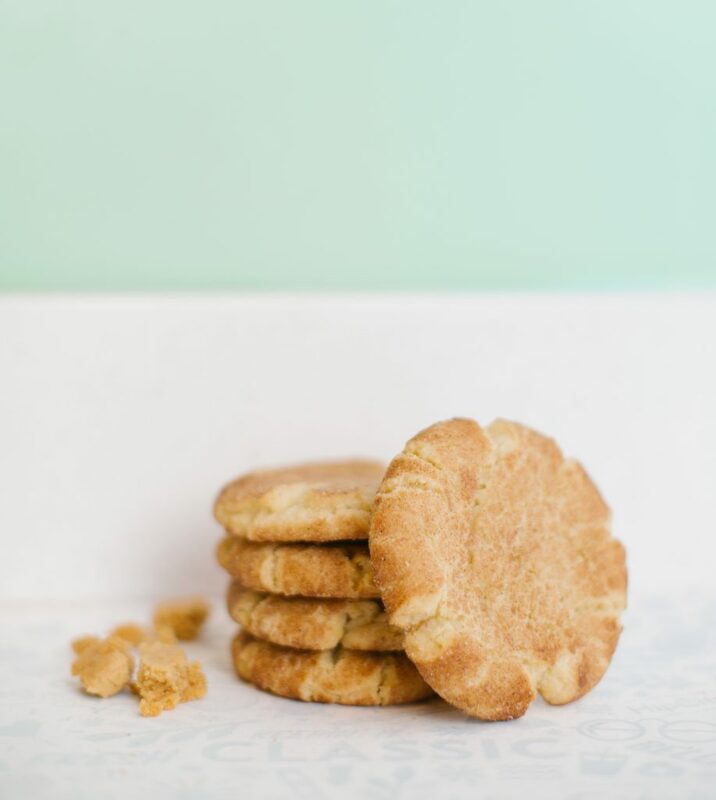 What could be better than a super soft, cinnamon-sugar cookie on a cold day? Answer: a super soft, cinnamon-sugar cookie paired with our Vegan Hot Chocolate or Merry Mint Chocolate Shake. Trust us, these plant-based cookies will have you falling in love at first bite. Don’t worry, this bowl full of goodness isn’t going anywhere. 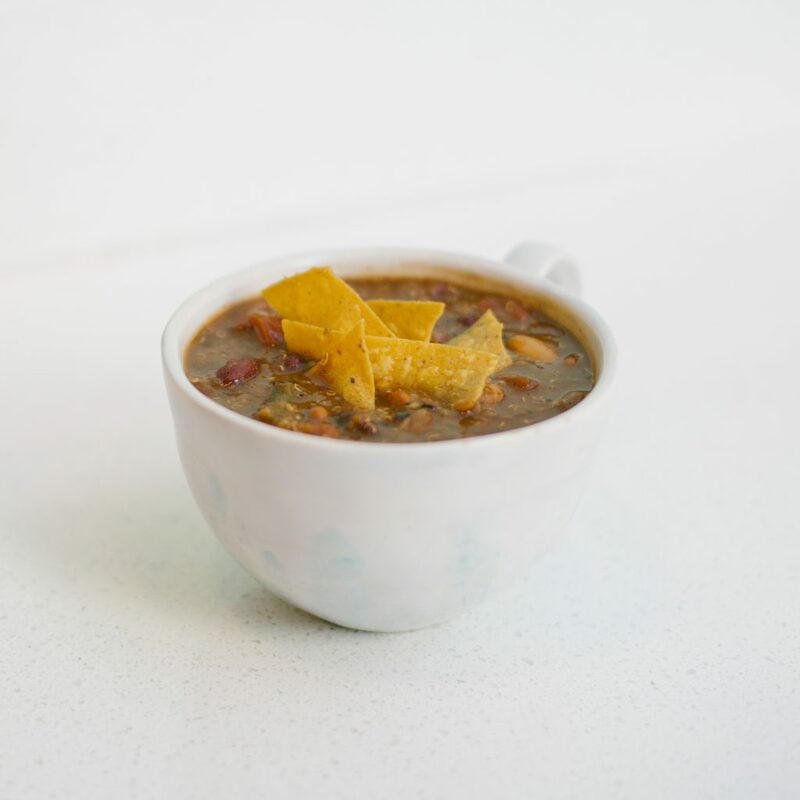 We’ll be dishing up Quinoa Chili through March, so you can enjoy a cozy meal during the coldest months. Made with a hearty blend of quinoa, kidney beans, black beans, pinto beans, & fire roasted tomatoes, you won’t be able to put your spoon down. 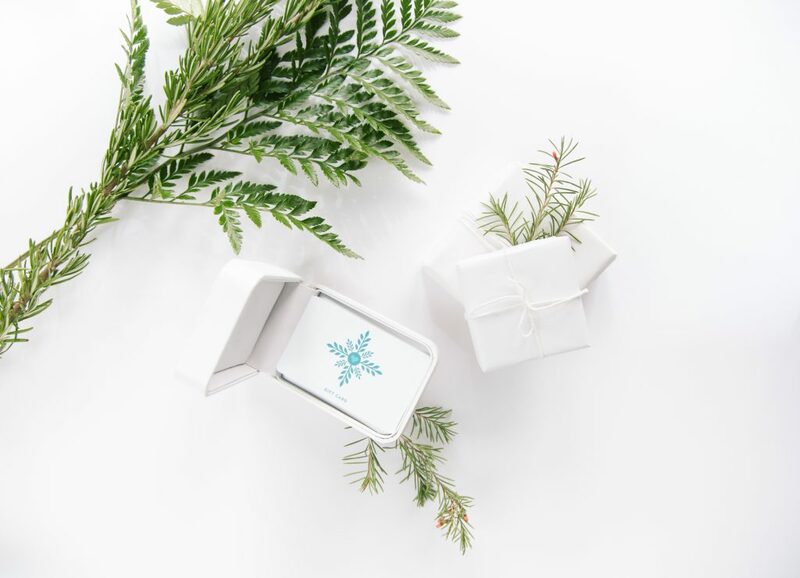 Give the gift of deliciousness with our seasonal promotion. Spend $100 dollars on gift cards and we’ll throw in a $10 gift card on us (AKA free food). Get in on this sweet deal while you still can, friends. Are you hungry yet? Then throw on some layers and get over here! We’ll be waiting with open arms and delicious, winter treats.